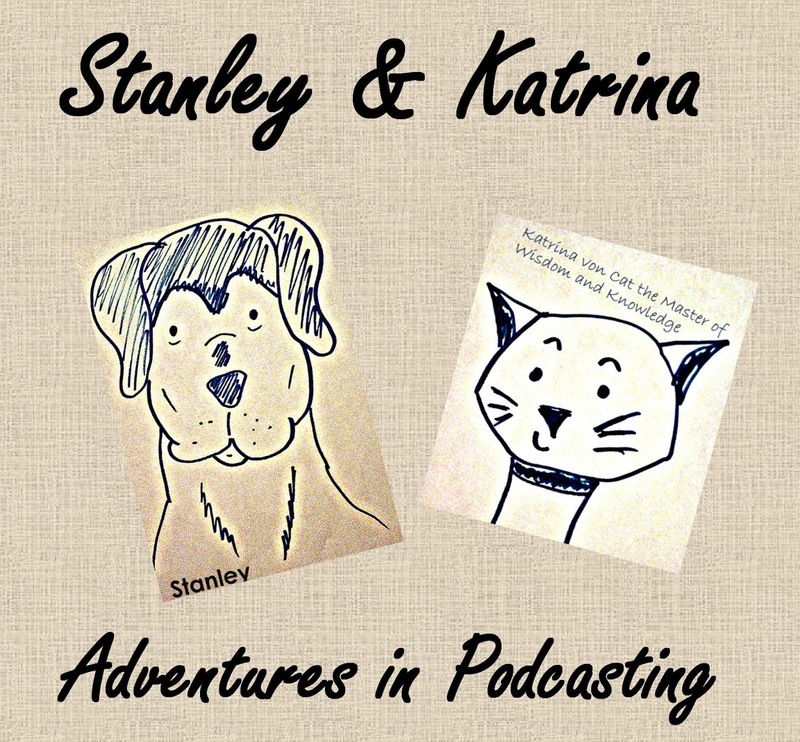 Stanley and Katrina: Got Questions? Stanley and I are ready to make our next podcast but we need your help. Do you have a question that you would like us to answer? 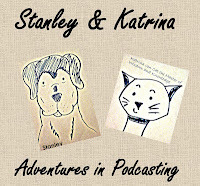 Please email your questions to stanleyandkatrina (at) gmail (dot) com and we may answer them in our next podcast. You may also post your questions right below this post in a comment! Did you miss our last podcast? Click here --> to Listen to this episode now. A special thank you to those who have already have sent in questions.